GROWER: John Zentveld Snr at his farm in Newrybar. 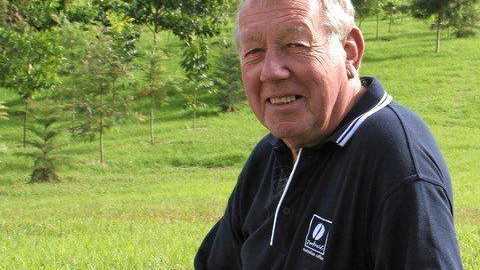 THE patriarch of the Northern Rivers' coffee-growing industry, John Zentveld Snr, passed away in his sleep on Sunday, aged 86. Mr Zentveld and his wife, June, moved from Melbourne to the Northern Rivers in 1974. They purchased their current Newrybar property in 1979 and planted avocados. In 1986, working alongside the Department of Primary Industries, Mr Zentveld planted 30 acres of five varieties of coffee plants, making him the first commercial coffee grower in the area and in NSW. Mr Zentveld identified and imported technology used for the first time in coffee growing in Australia, and then supported and guided other growers. He shared his knowledge while also developing his other business, coffee and processing equipment, Cape Australia. As president of Ballina Rotary, he initiated the fundraising efforts to upgrade the cancer care ward at Lismore Base Hospital. For 30 years Mr Zentveld oversaw the investment of more than $100,000 spent on the ward, and the subsequent building of the cancer ward homestay. 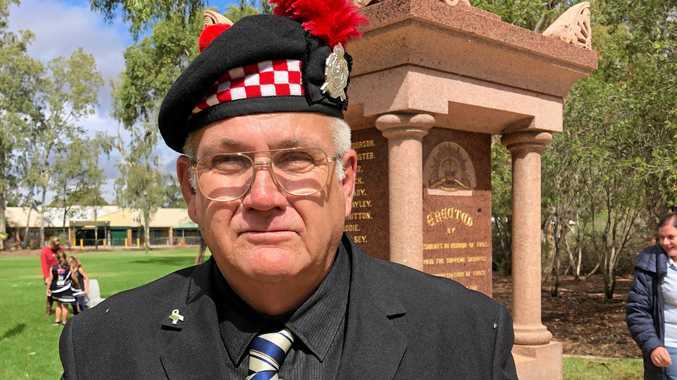 His funeral will be held at Bangalow Catholic Church on Friday, March 29, at 11am, followed by refreshments at 193 Broken Head Rd, Newrybar, from 1.15pm.